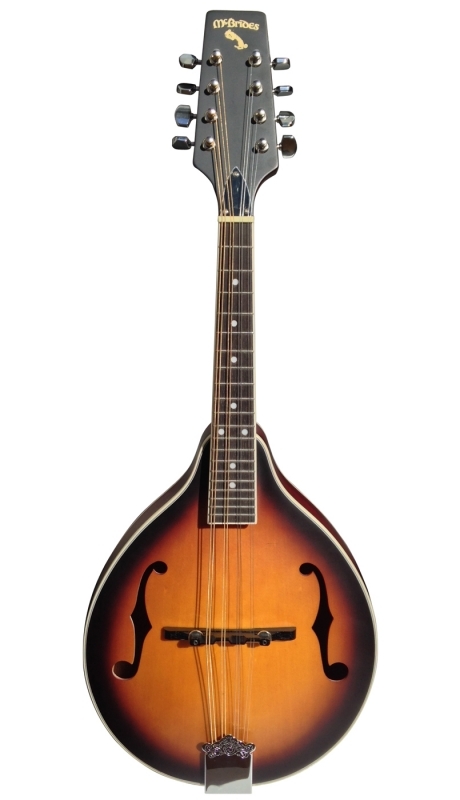 Gibson Announces 3 New 120th Anniversary models! 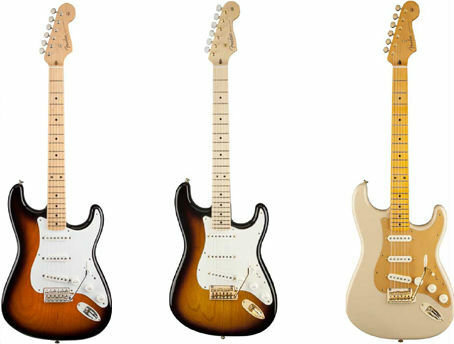 Gibson USA just announced three new exciting guitars to commemorate the company’s 120th Anniversary. First up is the Limited Run Flying V 120. the Flying V 120 offers such desired features as a select mahogany neck, Grade-A rosewood fingerboard and Burst Bucker Pro Rhythm and Lead pickups that provide vintage PAF-style tones with modern performance. Next up is the Explorer 120. Combining time-tested tonewoods, versatile pickups and Gibson USA’s famously meticulous craftsmanship, this addition to the 2014 lineup retains the radical, show-stopping looks of its revolutionary predecessor. 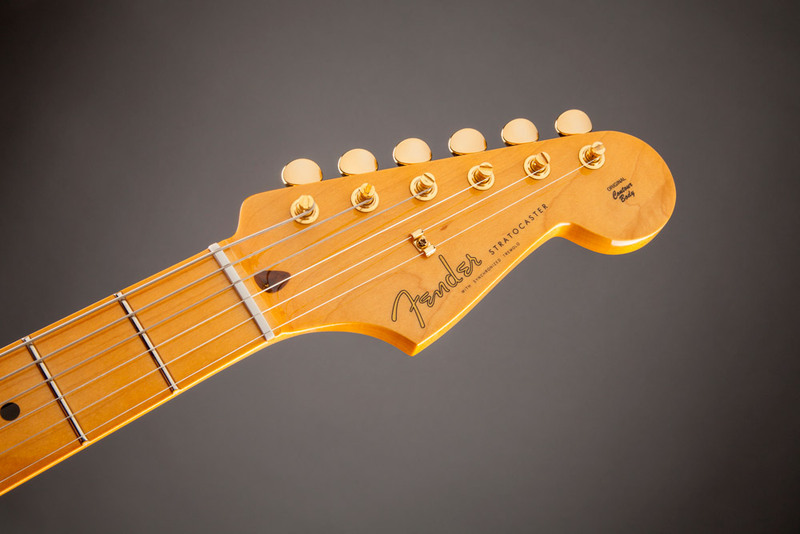 A Grade-A glued-in mahogany neck, Grade-A rosewood fingerboard and fret over binding for added playing surface are among the many features of this exciting re-think of the legendary Explorer. 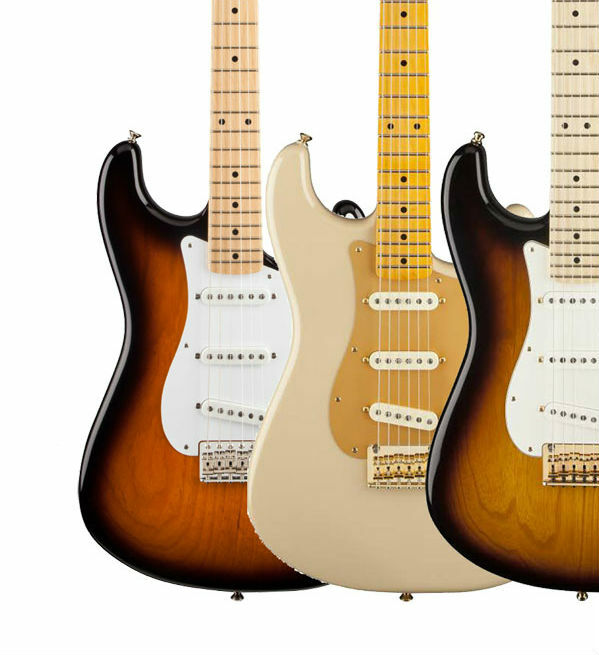 Rounding out this remarkable trio is the Flying V History. Offering a few “twists” on its iconic predecessor, the Flying V History features a Grade-A mahogany body cut to the radical angles of the original, but with thinner dimensions designed to enhance playing comfort. 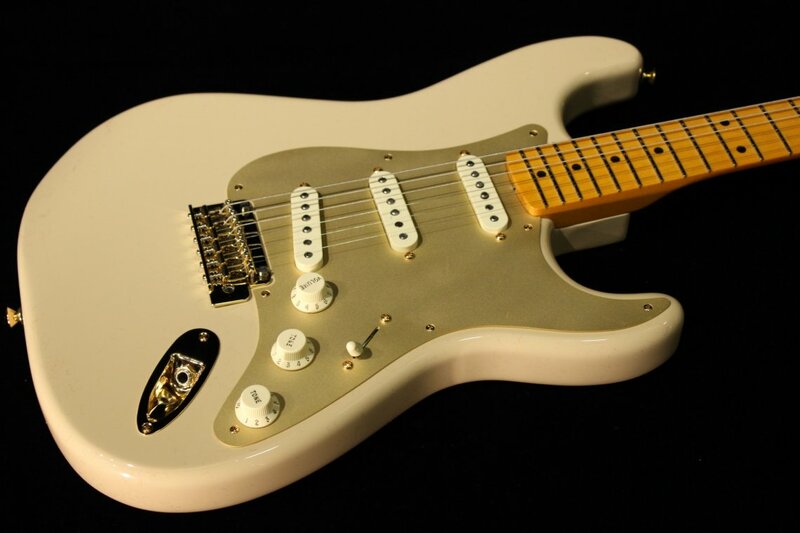 Other features include ’57 Classic and ’57 Classic Plus pickups that combine vintage PAF-style tones with modern performance. As regards looks, the Aged Cherry finish in high-gloss nitrocellulose lacquer makes the Flying V History a real stunner. The Flying V 120, Explorer 120 and Flying V History all feature Gibson USA’s “120th Anniversary” banner at the 12th fret, and all are housed in an elegant brown hardshell case. 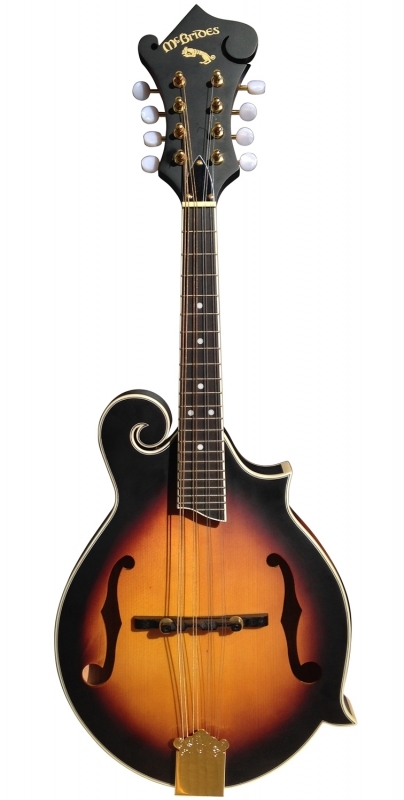 Follow the links below to learn more about the remarkable instruments. To enquire about those products, you can contact us at info@waltonsmusic.ie or call into the shops and talk to one of our specialist. Just in … the Epiphone 1984 Explorer! Just in …. the new Epiphone 1984 EX, gorgeous looking in Alpine White and ready to Rock with active EMG 81 & 85 pickups. Now available online & in the shops at €599. See more here. Just landed from Epiphone we received a few of the limited edition lefty ej-200sce in natural and the much awaited 50th Anniversary 64′ Caballero. We’ve also received a texan lefty in natural. 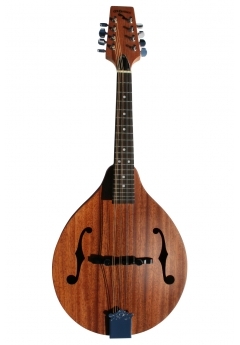 We’ve received 3 new exciting Mcbrides mandolin models, all available now online and in stores. WALTONS TICKET GIVEAWAY TO JOHN CARNEY’S ‘BEGIN AGAIN’! The film follows Gretta (Keira Knightley) and her long-time boyfriend (Adam Levine) who, seduced by dreams of making it in the big city, move to New York to pursue their passion for music. Heartbroken when he rejects her for the fame and fortune of a big solo contract, Gretta finds herself alone and far from home. Just when she’s decided to move back to London, life begins to look up when a down-on-his-luck record producer (Mark Ruffalo) stumbles upon her singing during an open mic night. Captivated by her raw talent and inspiring authenticity Dan persuades Gretta to take a fresh approach to making music and together they transform the streets of New York into their recording studio, giving the city and their careers one final shot. To be in with a chance to win a pair of tickets simply go to Waltons facebook page and LIKE our post. 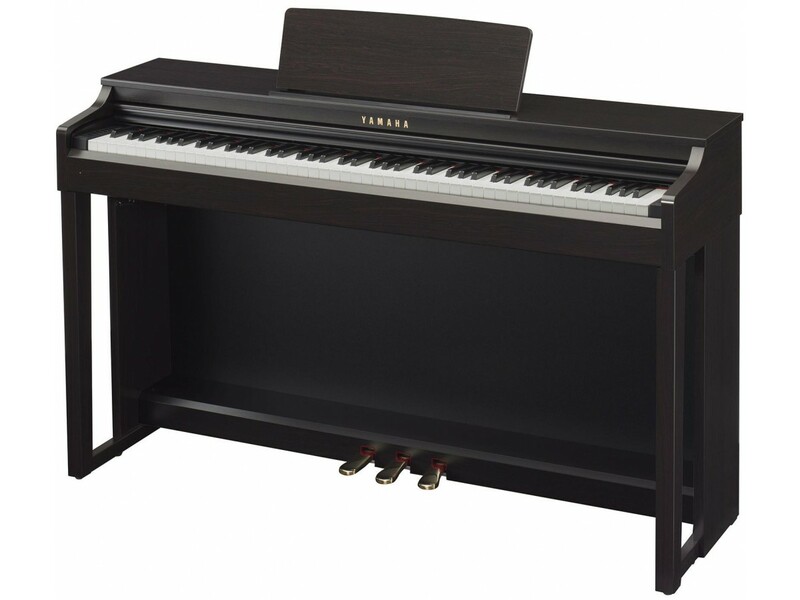 New Yamaha Clavinova CLP-525 in stock now! 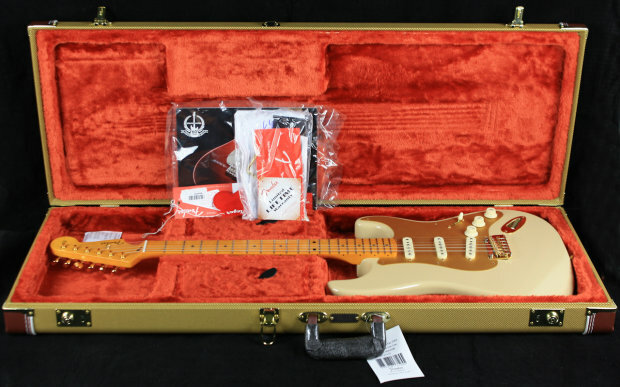 Just arrived, Fender 60th Anniversary Classic Player ’50s Stratocaster Electric Guitar, now available online and in the shops, €929, complete with tweed case & a special commemorative book included. Fender’s first U.S.-made Jaguar Bass is a sleek and powerful beauty, upgraded with a versatile P/J pickup configuration, combination top-load/string-through-body High-Mass Vintage bridge, lightweight Fender “F” tuners with A-string retainer, and body-end truss rod adjustment. The split-single-coil Precision Bass® pickup is made with alnico 5 magnets, while the single-coil Jazz Bass® bridge pickup has ceramic bar magnets with hex-screw pole pieces. 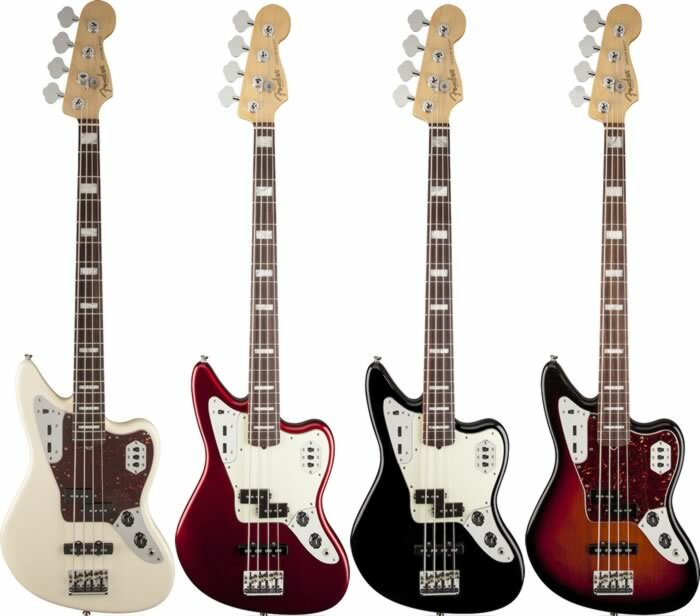 All the other great Jaguar Bass features are here too, including the fast and comfortable maple neck, 9.5”-radius rosewood fingerboard with 20 medium jumbo frets and elegant aged white pearloid block inlays, multi-ply pickguard, lower horn pickup on/off and series/parallel switching, and upper-horn active/passive switch for dual-circuit design with inset bass and treble control wheels. Hard-shell case included.